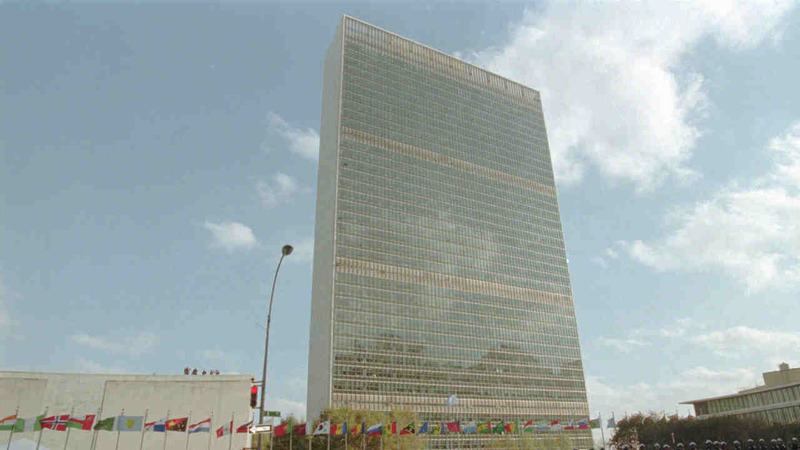 MIDTOWN, Manhattan (WABC) -- A man climbed over a fence at the United Nations Saturday. According to the New York City Police Department, around 8 a.m., a man tried to break into the headquarters at First Avenue and 42nd Street. He was taken into custody by United Nations security.